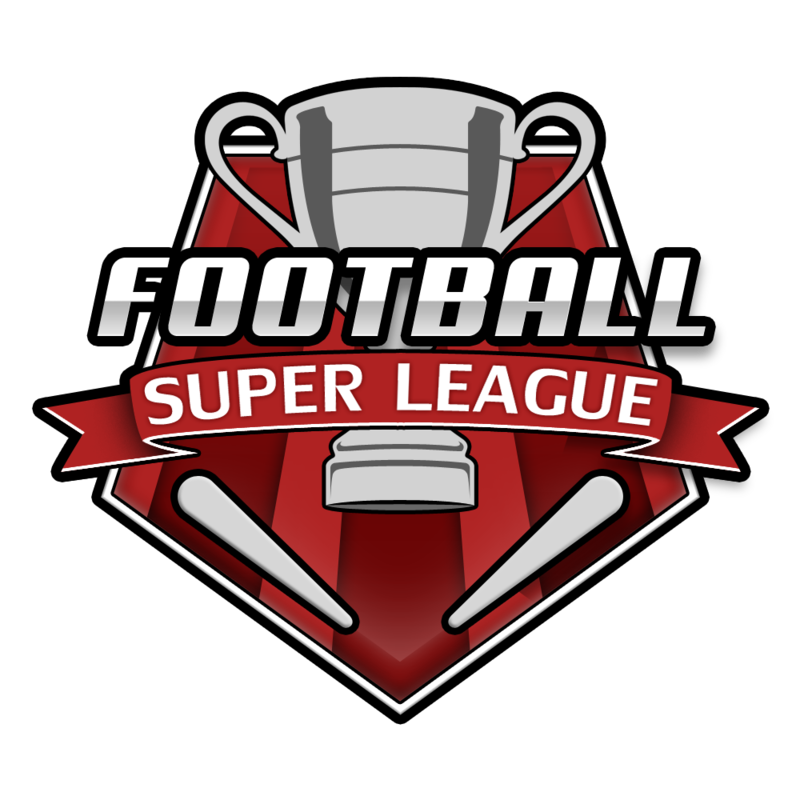 Pinball FX 2 is set to receive a new Super League Football-themed table, Zen Studios has announced. The upcoming table will let players choose sides and pick which football clubs they want to play for. The clubs that players will be able to choose from include Arsenal, Liverpool FC, FC Barcelona, Real Madrid C.F, A.C. Milan, Juventus and A.S. Roma. The themed tables will include chants and theme songs, images of the clubs’ most prominent players and their team mascots as well. The player’s individual score will go towards each club’s score on a global leaderboard. This will then result in an overall rank for each club on the global leaderboard. Players will also be able to earn accolades and trophies that will appear in clubs’ trophy rooms, and any players with no particular affiliation to any of the football clubs will be able to choose Team Zen. The people at Zen Studios wanted to pay homage to the real-life pinball table World Cup Soccer (Midway 1994) with the upcoming table. As of yet there is no official release date for the table, but it will eventually be available on the XBLA platform.